No reviews found on the web. Read out reviews. This entry was posted in Vacuum Tubes and tagged 12au7/ECC82 by tubemaze. Bookmark the permalink. 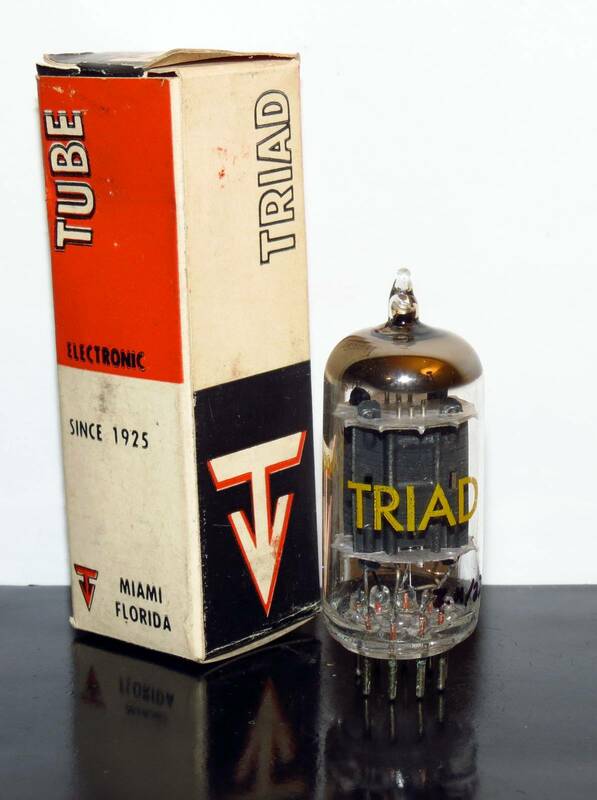 Cool and rate tube. Plates on the tube are very similar to color of early RCA 12au7. I’m not sure who this tube was made for since there is practically no information about the tube. Sound is quite good, rich and balanced. Very solid bass with a lot of punch.